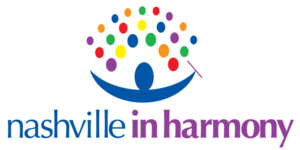 ​Nashville in Harmony (NiH) performs a diverse selection of music aligned with its mission, from classical (with a twist) to pop, issue-driven to purely fun, unaccompanied to orchestral, and everything in between. The NiH mission is to use music to build community and create social change. As Tennessee’s first and only musical arts organization specifically created for people of all sexual orientations, gender identities, gender expressions, and their allies, we're proud to bring a unique style and voice to the Nashville arts scene. We strive for musical excellence by selecting challenging choral literature for mixed voices. In addition to mastering that type of material, choosing music with lyrics that encourage others to make a difference in the world is equally important. 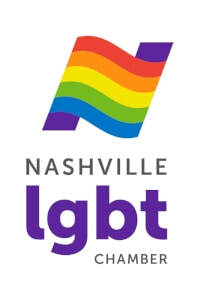 Nashville in Harmony is a proud member of the Nashville LGBT Chamber of Commerce.